We’ve landed and we’ve brought out Direct Trade coffees and the meticulous process of sourcing, roasting and brewing them to Watertown. 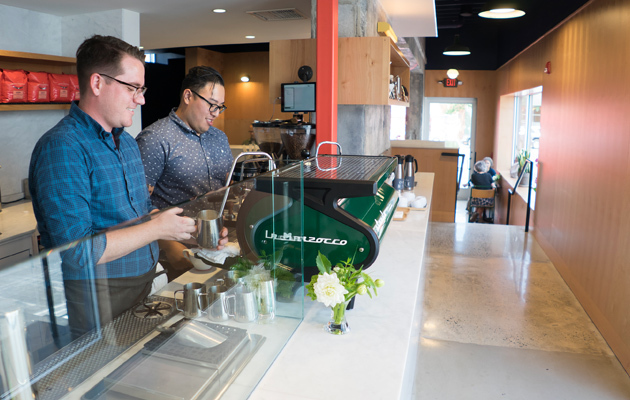 We’ve opened a new Coffeebar and Training Lab and could not be more excited to be there. The location is our first in the Boston area as we expand our East Coast presence and the first to operate adjacently. The Watertown Coffeebar and Training Lab invite guests to fully experience our vision for serving exceptional coffee, while illuminating the finer points of crafting it. 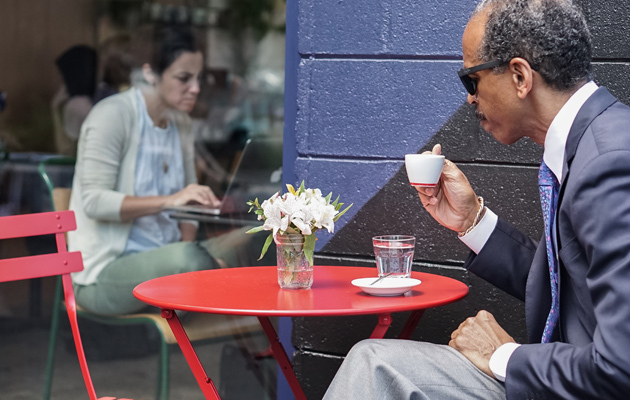 Open 7:00 a.m. daily, the new Coffeebar and Training Lab are located at 810 and 818 Mt. Auburn Street, respectively. We will be serving up a full menu of coffees on-site, including In Season™ single origins, blends and espressos. 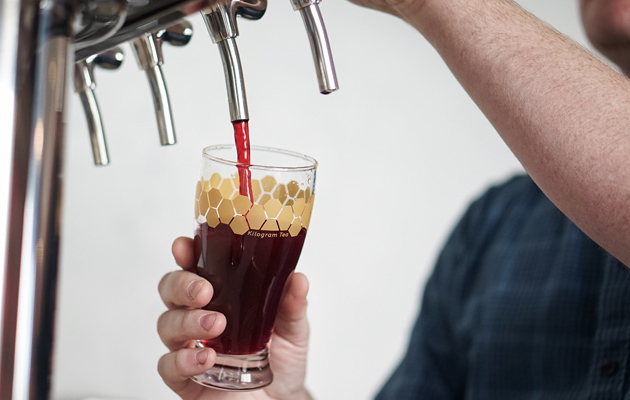 The Coffeebar is also among the first to serve our sparkling iced tea and cold brew coffee poured from our tap system. We are proud to be serving an array of fresh pastries from Boston-based Forge Baking Company. 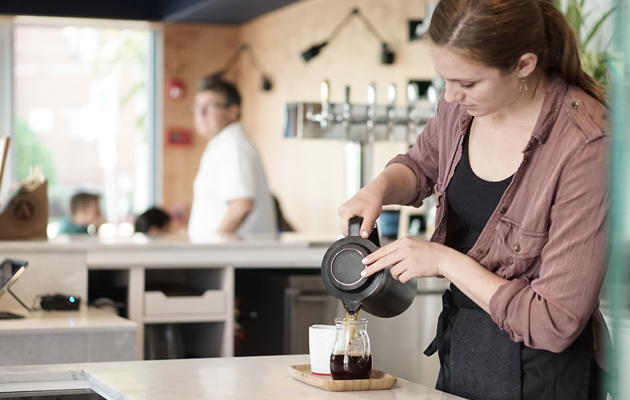 Built with an engaged and consistent customer experience in mind, our daily coffee menu will feature multiple brew bar services, as well as custom urn-brewed coffee for a delicious ready-to-go option. For espresso service, we will be working with La Marzocco’s Strada AV. We can not wait to serve you. If you are in the area please stop in!